SMPS designs should have clear line or patch of isolation for product safety and long term reliability. If you use opto-couplers they need to have 5kV or better isolation and 10mm between pins. The Live circuitry and the output circuitry should not overlap on PCB, tracks should not stray to the opposite side, The Transformers can be split bobbin if possible. A 10 to 20 mm desert (means no tracks) running from end to end of PCB under Transformer and under optos etc., Even ground tracks and ground planes should not stray. The high voltage side must have layer to layer (mylar) insulation, means wind a layer and then put the yellow mylar tape, make tape concave so no strands should slip over to next layer, use split bobbin if possible. have terminations far away and enclosed for safety. vacuum impregnate with natural resin or epoxy depending on voltage and environment. product safety is very important. If in your power supply you have a varistor, then you should have a fast acting fuse in series, as varistor fail as a short. Wire and crimping of wires for supporting the high currents and high voltages must be carefully chosen. The copper cross section area gives its ability to carry current, the quality, thickness and flexibility of the insulation gives its voltage capability. The Tightness of the crimped contact will ensure long term reliability. Mechanical Stress prevention for all wiring is very important and guarded termination for user-operator safety. BTA16600 and triacs of this series from ST have the metal TO220 tab electrically insulated from the device. MOC3041 and others, switch triacs at zero crossover which reduces EMI-RFI and spikes. 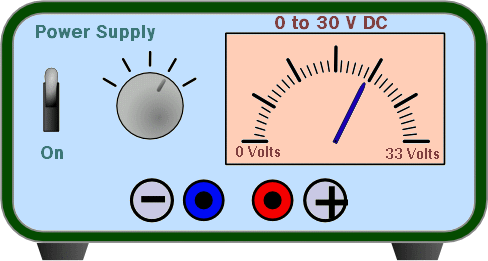 It means when the sine wave is close to zero volts the triac is turned on. You have to ensure proper air circulation and fix proper heat-sinks with thermally conductive heat-sink compound or silicone grease with alumina. Anodized Aluminum heat-sinks with large surface areas and small fans are used in power electronic products for this purpose. If a component works very hot the specs will get derated, precision is lost and undesirable and unpredictable results will happen. A thermistor must be used in series with huge power electrolytic capacitors to limit the enormous current inrush on start, or spikes may stress components, cap or EMI-RFI. A freewheeling diode should be used across a relay, solenoid coil or motor because inductive kickback will damage transistor or mosfet. 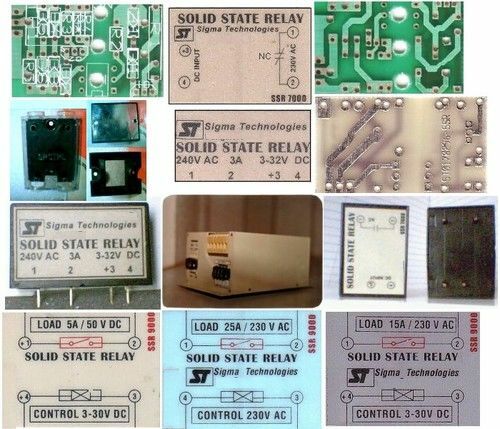 High current loads like relays can reset logic circuits if ground is not connected well, It also produces more ripple in supply, so it is better to have a separate supply for such parts. EMI-RFI causes-Switching Loads Simultaneously (inductive loads). Power factor correction capacitors and devices. Lightning strikes (enhanced by earth faults). Line Inductance (inductive kickback, resonance). DC and AC Drives for Motors. Rectifiers with large filters and stray inductance. Small battery operated gadgets when turned on after a very long time may not work properly due to a thin oxide layer at the battery connector, replace cells if required, scratch and clean battery and connector surface, the reason is some gadgets consume so low power that the current cannot break a micronic oxide layer. Keep using regularly. Loose Contacts may have a resistance like 100mE (milliohm). A bit of corrosion and 10A of current will make that dissipate 100 * 102 = 10,000mW = 10W , if the contact area is 1 sqmm the heat will cause the resistance to increase, then the dissipation becomes more, sparking and welding may happen, it can even cause fire.